Stacey graduated from Boston University with a BS in Secondary Math Education. 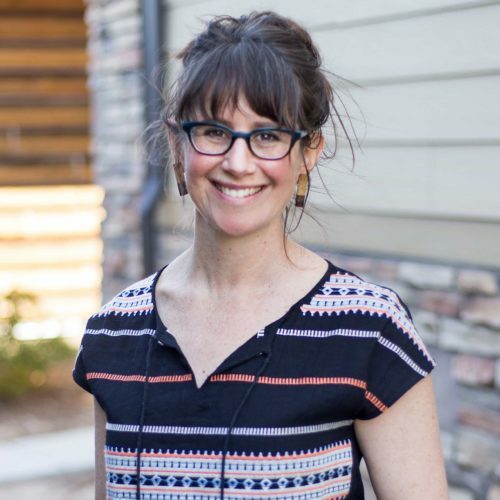 She has worked with adolescents in the outdoor and residential therapeutic program industry for the past 16 years. She believes that the outdoors provide a setting for individuals to discover their true strengths. She has lead trips in a variety of settings and found the power of nature as a building block to personal growth. 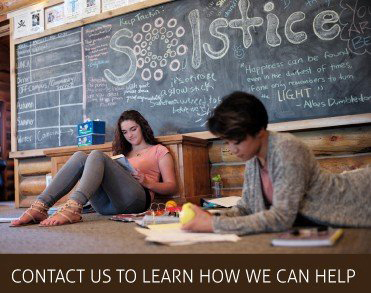 Stacey is leading the way for our Solstice girls to get outside more with an understanding that they will become stronger in mind and body through each experience. Stacey both works and plays outside and especially enjoys skiing, mountain biking, and whitewater rafting. Erik has a Masters of Science in Experiential Education. He is a Certified Wilderness First Responder. 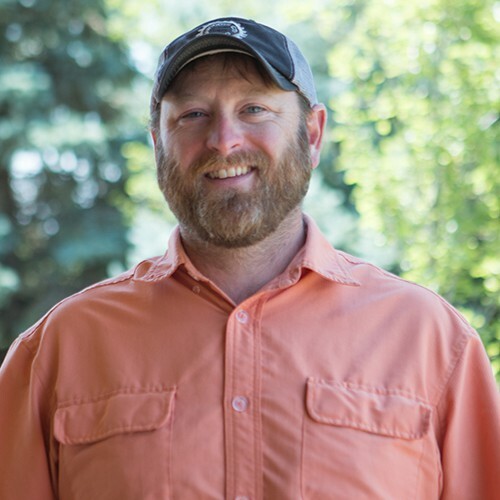 Erik has been involved with outdoor recreational leadership and programming for 20 years, with 16 years of experience specific to therapeutic wilderness programming and residential therapeutic programs. Erik’s areas of competencies include alpine skiing, whitewater rafting, rock climbing and rappelling, mountain and road biking, fly-fishing and wilderness travel. Erik believes that outdoor pursuits provide a combination of perceived risk and real challenge that creates opportunities for personal growth. Erik’s passion for his work stems from personal experiences in the out-of-doors, which taught him self confidence, leadership and allowed him to develop a varied set of social skills. Throughout Erik’s experiences with youth in recreational activities he has witnessed these same lessons unfold for many individuals.